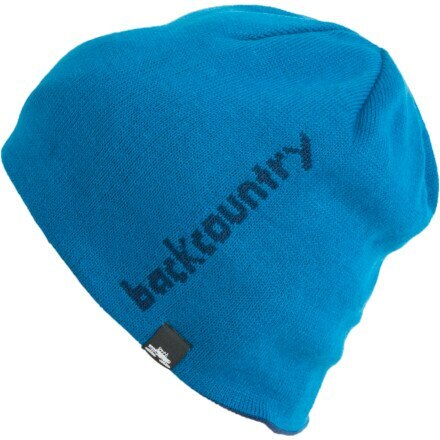 Backcountry.com and Spacecraft collaborated in order to bring you the buttery-smooth Backcountry.com Reversible Goat Beanie. 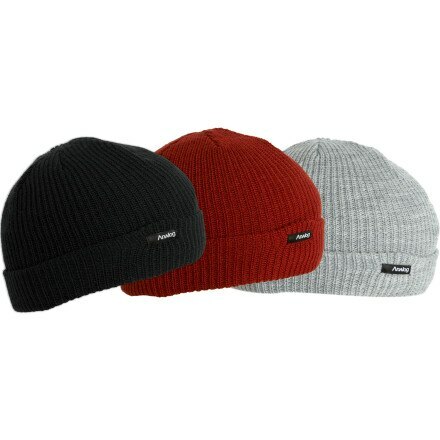 Finally, you can switch up your style on a whim so both of your personalities can enjoy the cold. 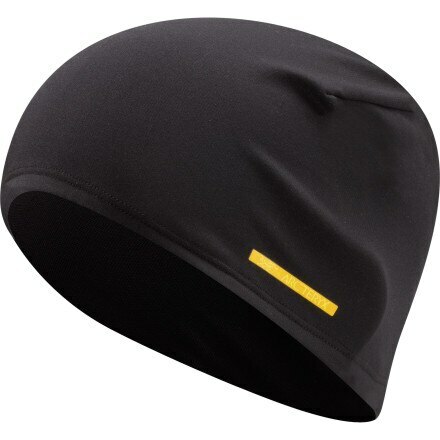 There are a lot of words you don't want written on your head: gaper, poser, and politician, for example. 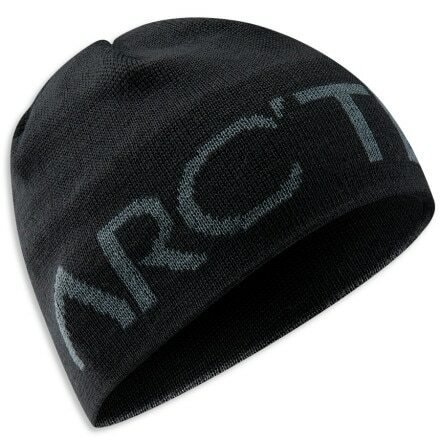 But the word 'Arc'teryx' written across your head on the Word Head Toque: that is just fine. 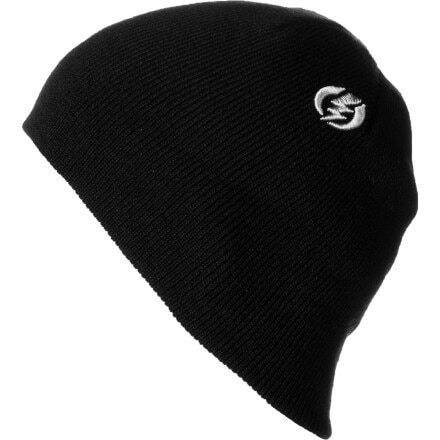 Never Summer Cropped Eagle Hat: Fitted Flat-Brim Hat with Never Summer Eagle logo. 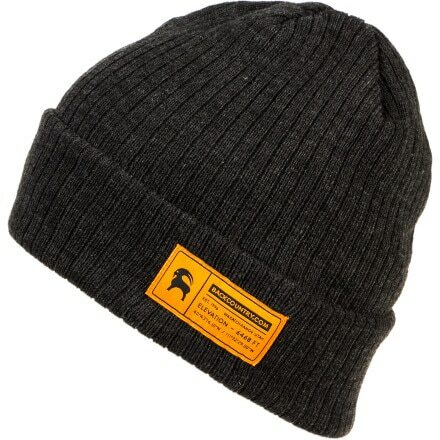 Mountain Hardwear Wool Nut Baseball Cap | Women's A classic cadet cap with a Mountain Hardwear twist. 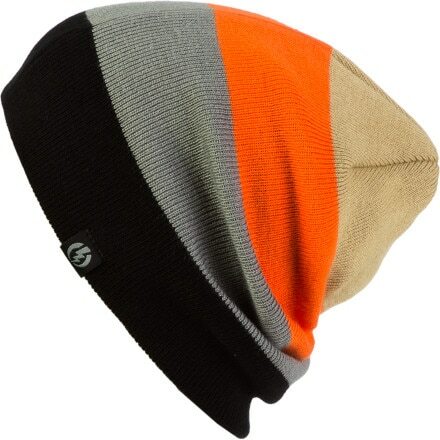 Pinstriped wool for that tailored look.